Most private pleasure yacht insurance policies include coverage for marine pollution liability, usually up to the policy’s limit of liability. While this coverage will cover the costs of containment and clean-up, they often exclude civil penalties, criminal fines, defense costs and interest. Lucantha Marine Insurance offers the broadest Pollution Liability protection available for yacht owners, including insurance coverage for limited criminal penalties, as well as 24-hour spill response through specific Pollution Liability carriers. Under Federal law, all vessel owners are legally obligated to pay for damages should their vessel spill or cause pollutants to be spilled. A Pollution Liability policy adds yet another layer of protection for yacht owners while providing expert assistance when it's needed most to mitigate further damage or loss. Vessels over 300 gross tons, whether private or commercial, require a federal Certificate of Financial Responsibility (COFR) which provides a guaranty to the US Coast Guard for expenses related to a spill. 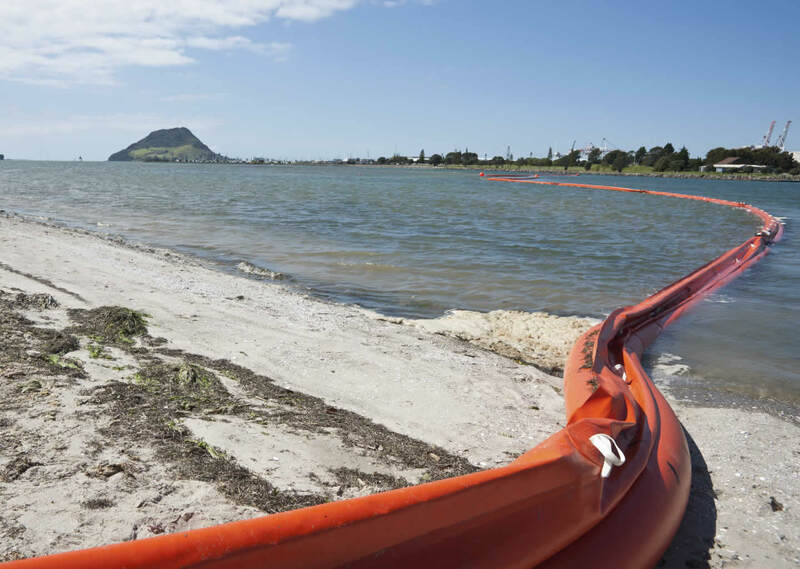 Lucantha Marine Insurance, through our Pollution Liability carriers, can provide this required certificate as well as important information on how to mitigate spill damage and expenses.